Brand New Music + San Francisco Shows! Inspiration comes from so many places. In this case it came from you, the fans. Getting back together to celebrate 10 years since the Epitaph Records release of E. Von Dahl Killed The Locals, we went from planning to play one SF show and putting out a limited special version of the vinyl to 9 sold out U.S. shows, an Australian tour, and 2 sold out pressings of the LP. I don’t think any of us planned to play together again, but there we were. The feeling and experience were incredible. None of us really planned on writing new Matches music, but after the shows, we were hit with inspiration and creativity. While we were living in different places around the U.S. and working on other things, we managed to work remotely on a batch of songs, but zeroed in on two. We wanted them to be great and something you guys would love. So, here are “Life Of A Match” and “The Crucial Comeback (Mary Claire)”. 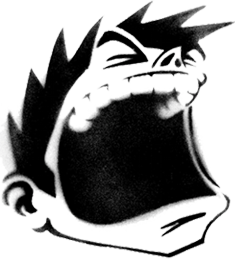 The songs were produced by The Matches and engineered by Jon Devoto. “Life of A Match” also features our dear friends the Patzner brothers, Anton and Lewis, who contributed some sweet strings. The tunes went across the pond to super mixer Chris Sheldon to make them sound as great as we could hope (maybe you have heard one of the albums he mixed, The Colour and the Shape by Foo Fighters). We got it mastered by the legendary Howie Weinberg and now here we are. As always, the art and physical 7″ were created with typical Matches care. The colors are awesome and it includes an album insert with lyrics. Last Thursday, just with our social media, we released a limited run. There were 4 versions being pressed and all are limited editions. All of those sold out via word of mouth in 5 hours. So, here we are with a 2nd pressing limited to 500. New colors, new options. BUT! upon purchase, you will receive downloads of both songs immediately in your email box!!! PLUS! for those people who aren’t collectors and just want the tunes, they were just made available to iTunes October 1. 2015. Thank you so much for your dedication and support! We hope you love these songs as much as we do and sing them LOUD with us at The Fillmore in December. TEN YEAR ANNIVERSARY LIMITED EDITION VINYL!!! 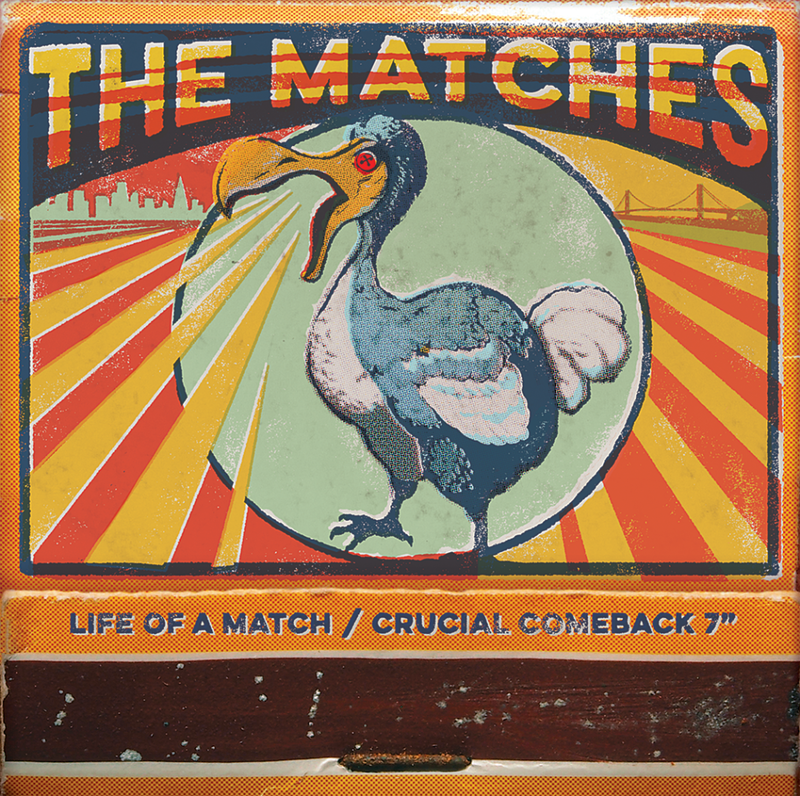 In honor of the 10 year anniversary of E. Von Dahl Killed the Locals, The Matches will be releasing a limited, signed and numbered vinyl edition of their debut album. Order and immediately receive a digital version of the original DIY pre-record company release of E. Von Dahl Killed the Locals that includes “Superman”. Here is Shawn with an exclusive acoustic performance of the lead track off the album: Dog-Eared Page.